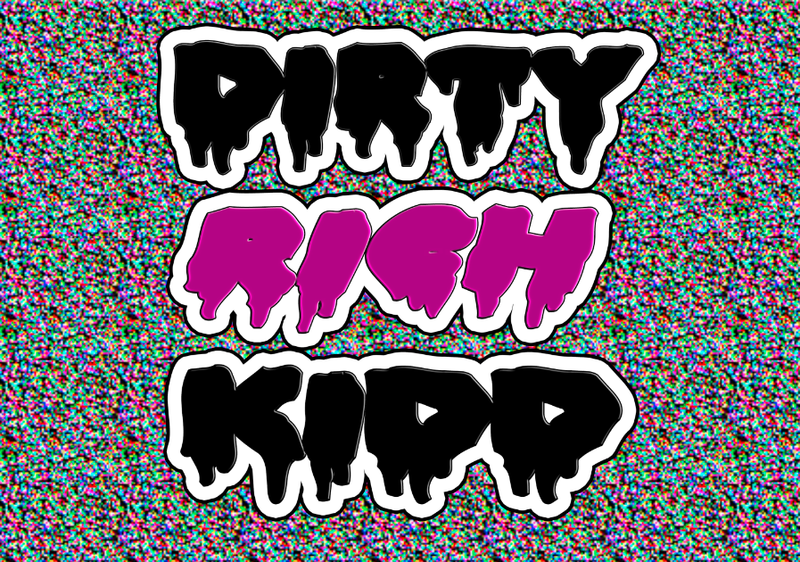 Welcome to my DiRTY RiCH KiDD blog! I’m a Los Angeles based DJ. Who really plays everything. Though I have an affinity for Hip-Hop, Tech-house and electro. I also remix and believe any DJ who just plays track after track should be replaced with an ipod (but hey thats just me). 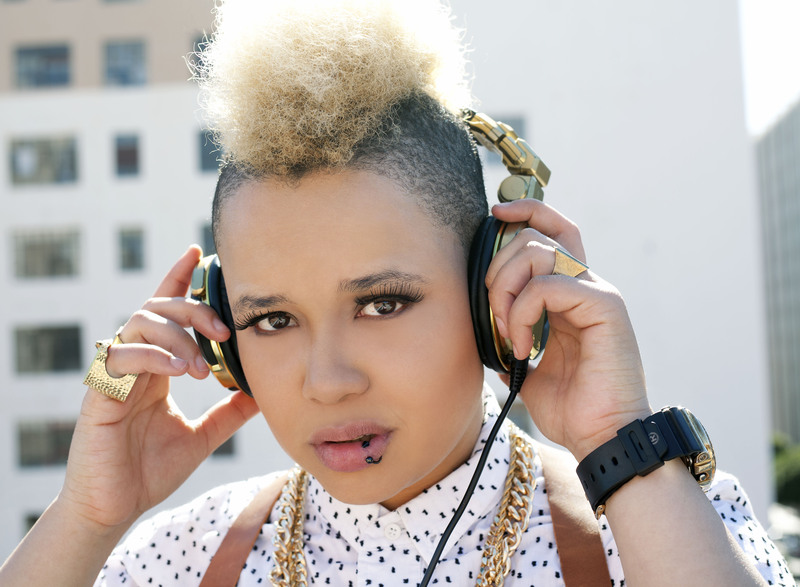 Here you can access my latest mixes and stay up to date on my up-coming appearances. I LOVE music and ALWAYS like to treat my people on the dance floor to the latest bangers. I’ll be loading videos and free downloads (when possible) to the hottest new hip-hop, EDM, Top-40s and I might even throw in some country depending on the axis of the earth. The key is to make you D.A.N.C.E. Enjoy.